Welcome to GO NUTS! Green Screen Photo Booths! Are you looking for the perfect addition to any event? THIS IS IT! GO NUTS! Green Screen Photo Booths! Make every event even more memorable with GO NUTS! Photo Booths! Your guests will GO NUTS! and go anywhere in the world or match any theme with GREEN SCREEN technology backgrounds! High resolution images print on the spot for your guests to take with them! A friendly attendant will be on site for your event to make sure your guests are having fun along with a fun props box is always included! GO NUTS! 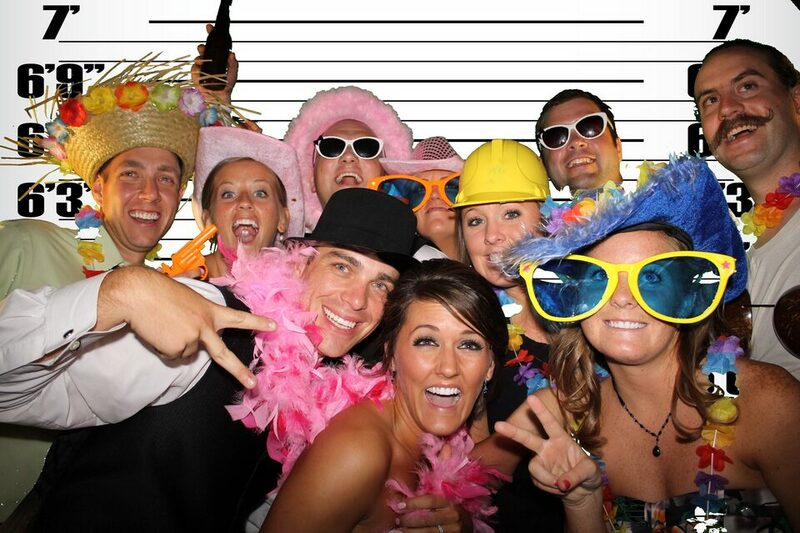 Photo Booth Rental for Wedding Receptions, School Dances, Corporate Events, Conventions, Birthday Parties, After Proms, Fundraisers and any occasion where you want to have FUN! GO NUTS! Green Screen Photo Booths will travel for FUN and photo booth rental anywhere in Fort Collins, Denver, Colorado Springs and the state of Colorado (or around us)! GO NUTS! Green Screen Photo Booths is a division of Sounds of the Rockies Entertainment Group. Our rates, quality and service to every client are unbeatable! Pair with any of our other event services (a ONE STOP SHOP) from any of our companies and save even more!